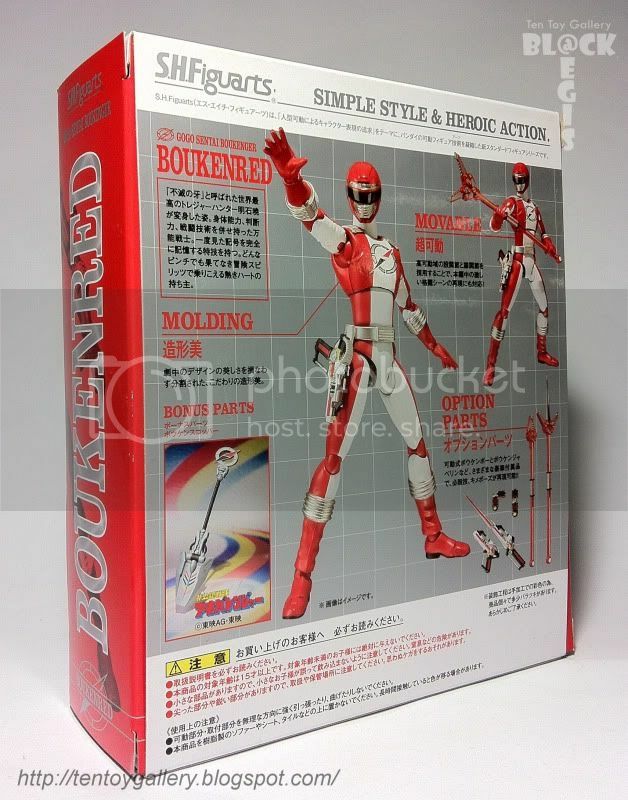 Boukenred 1st appearances is on "Go Go Sentai Boukenger" series. 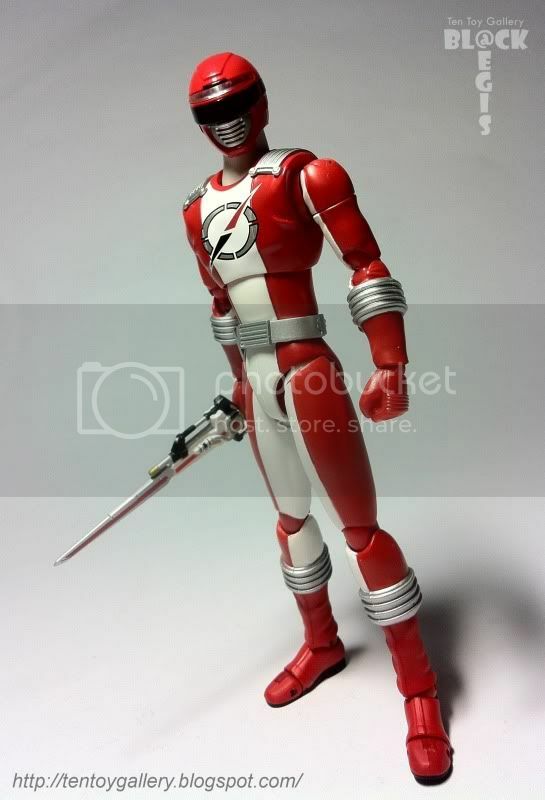 Nothing much to say about this figure. 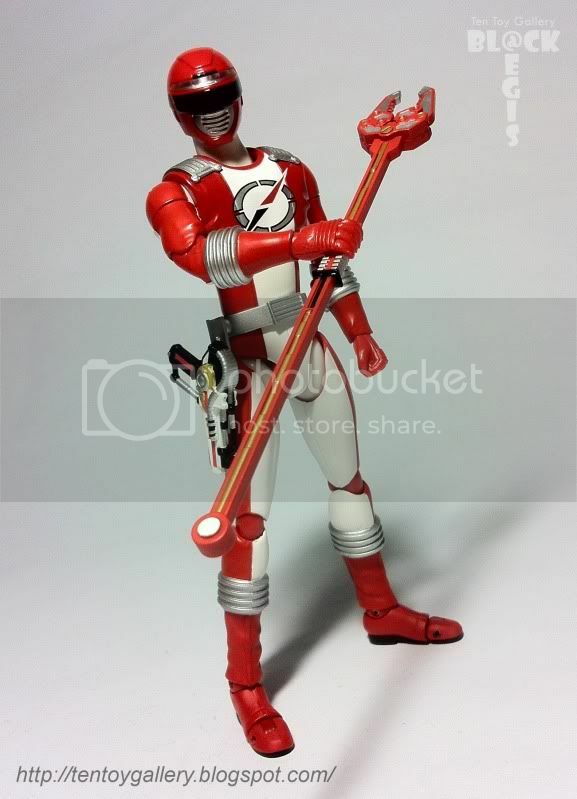 I bought it just to get the bouken scoop to complete the Akibaranger canon. 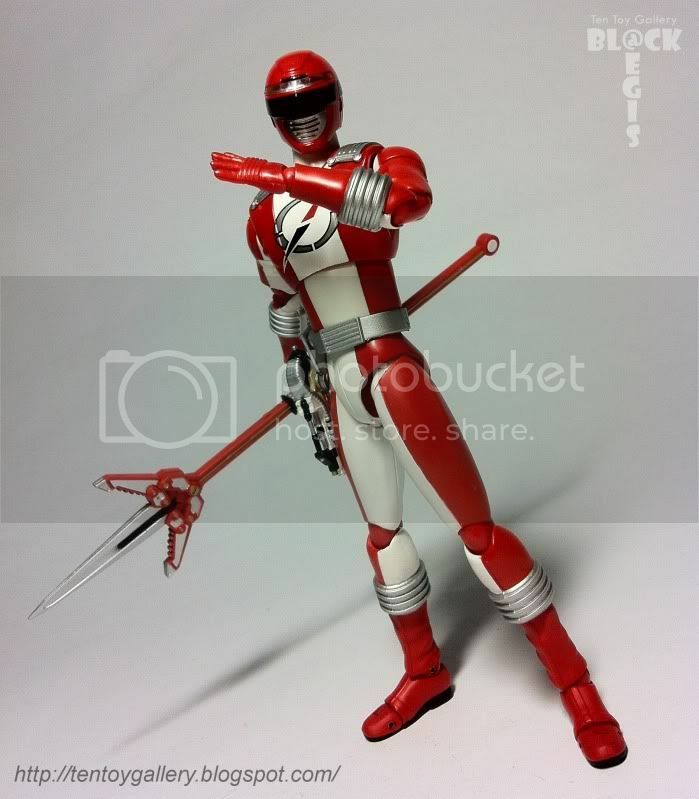 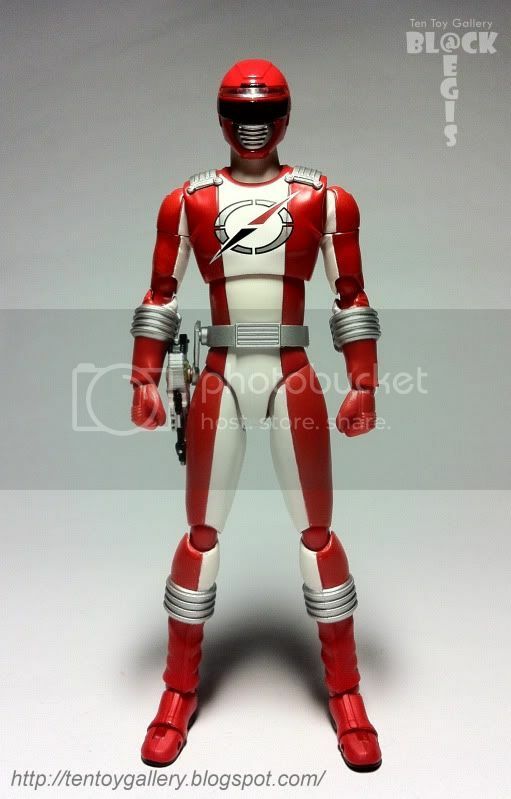 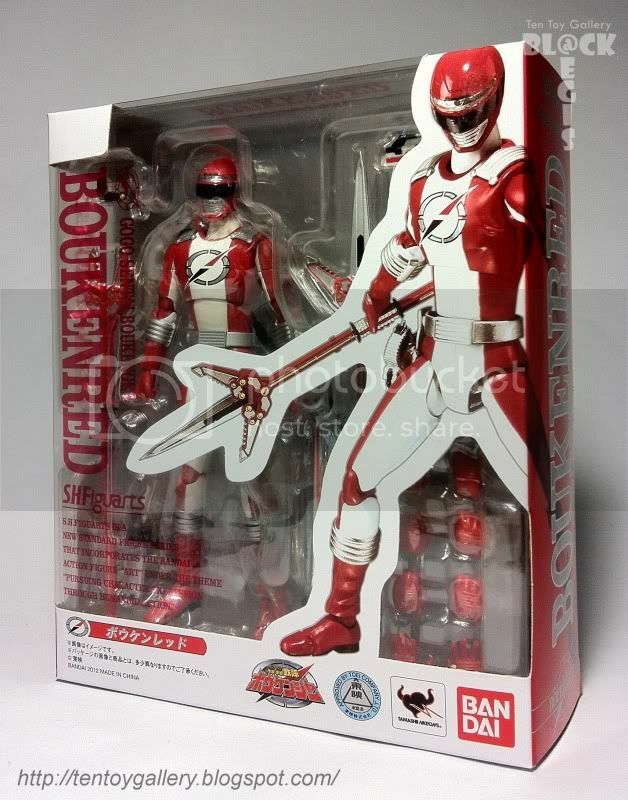 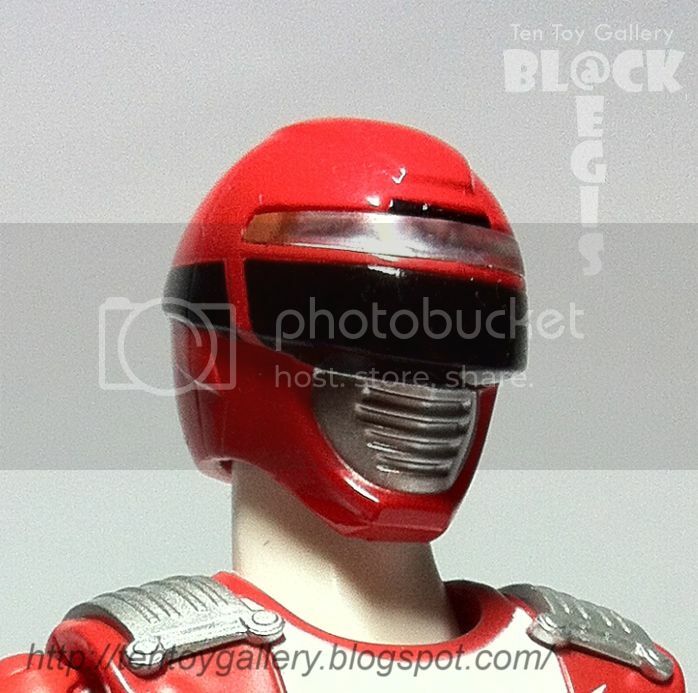 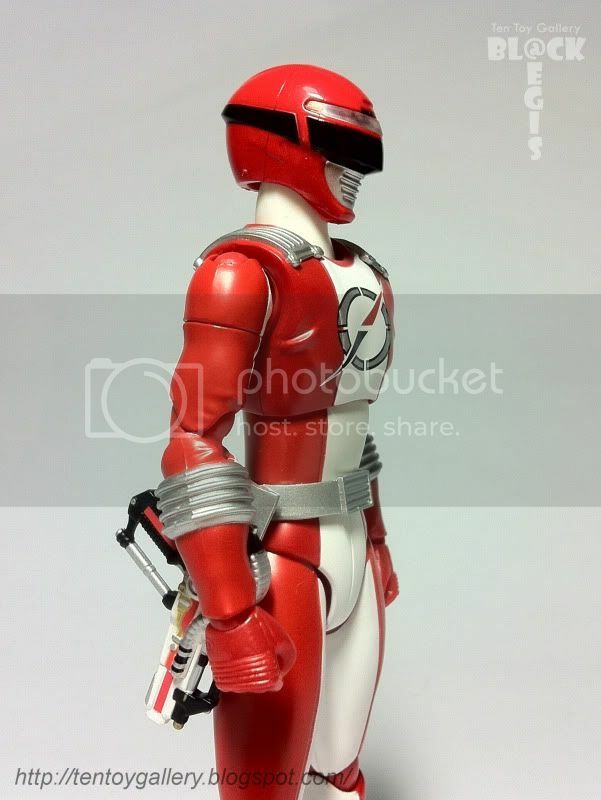 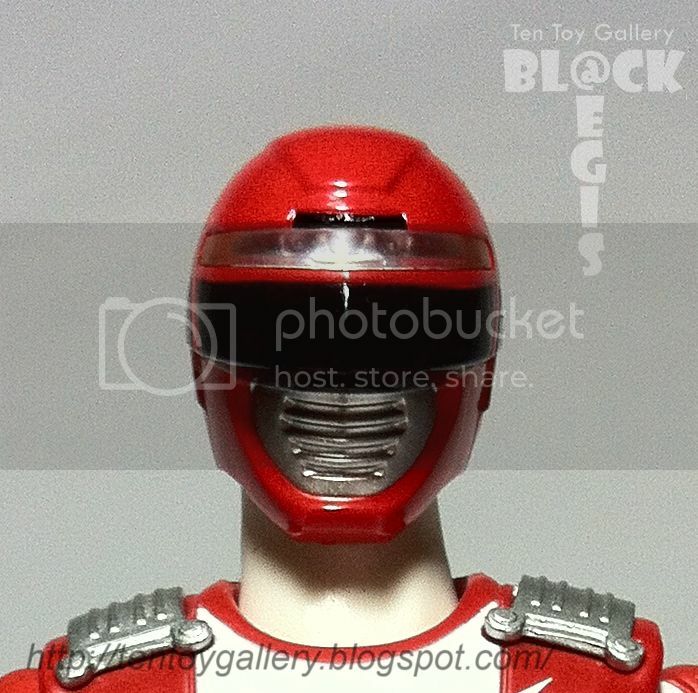 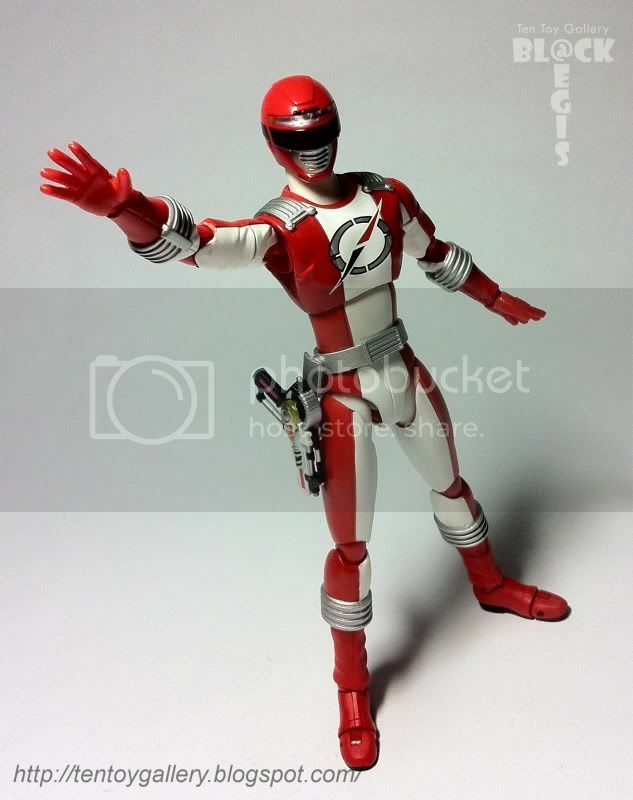 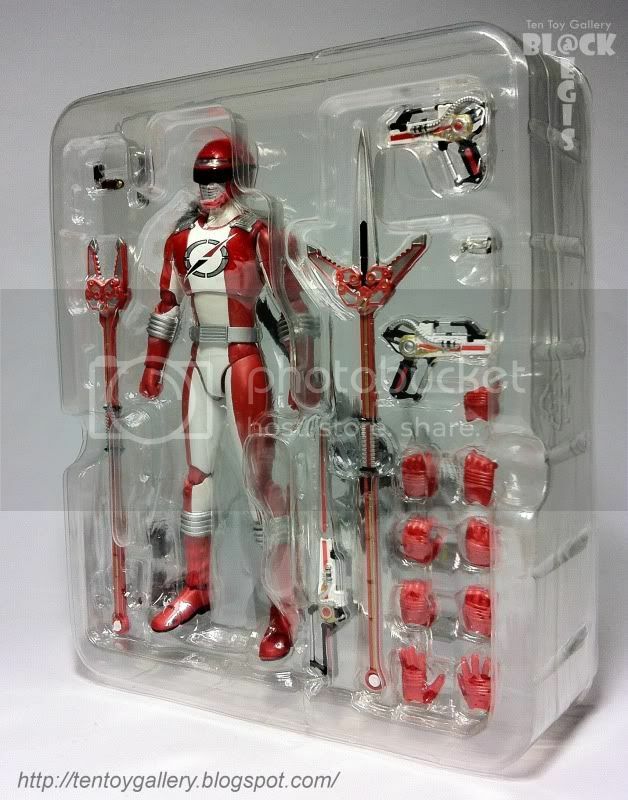 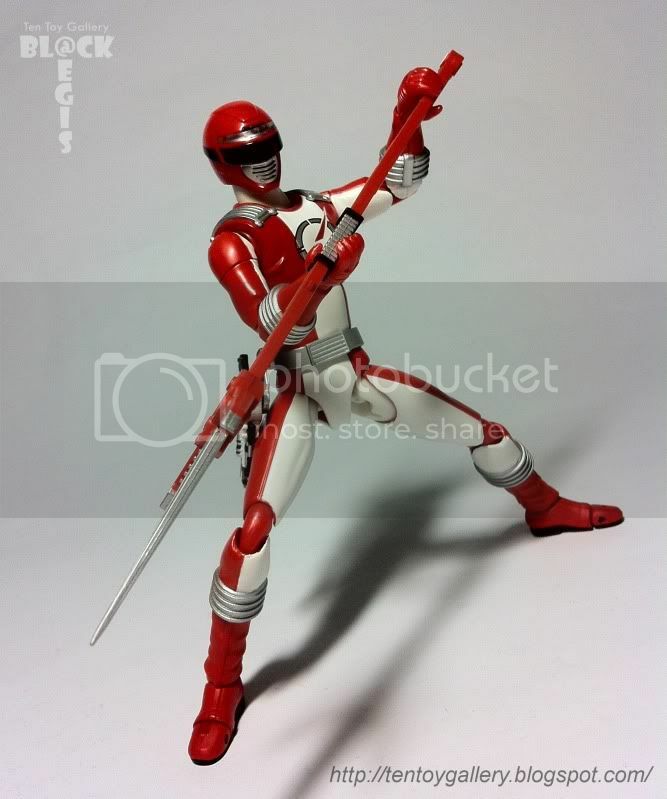 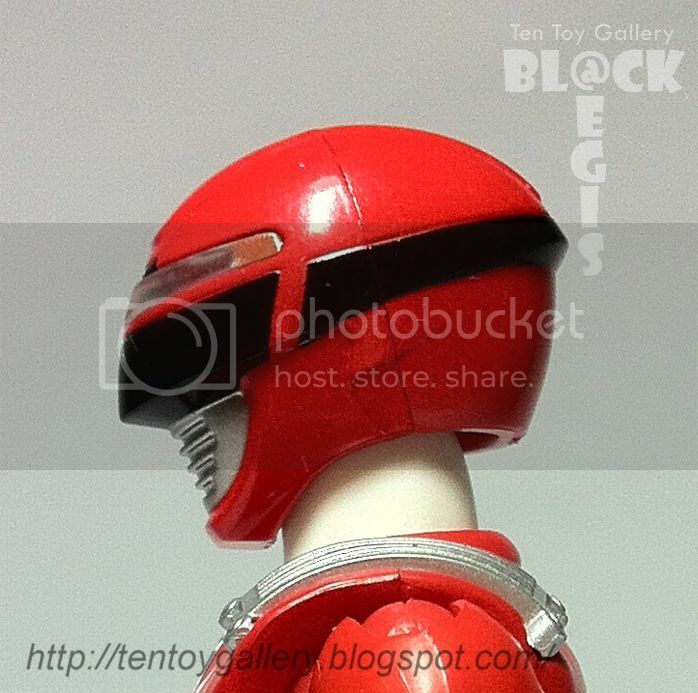 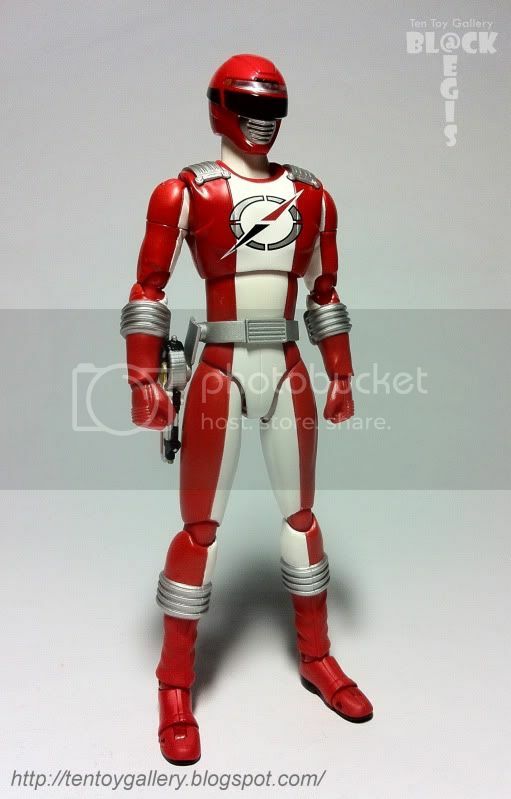 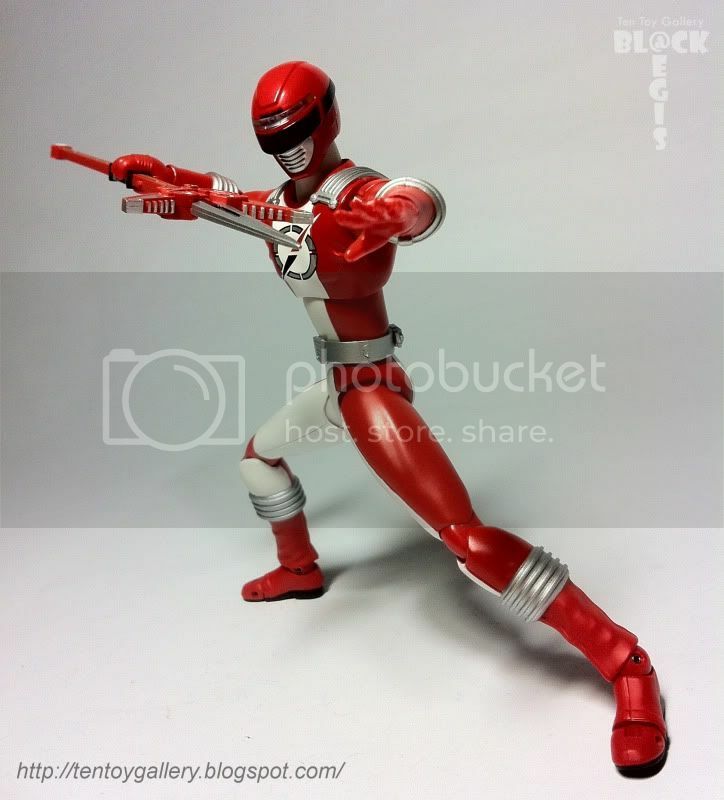 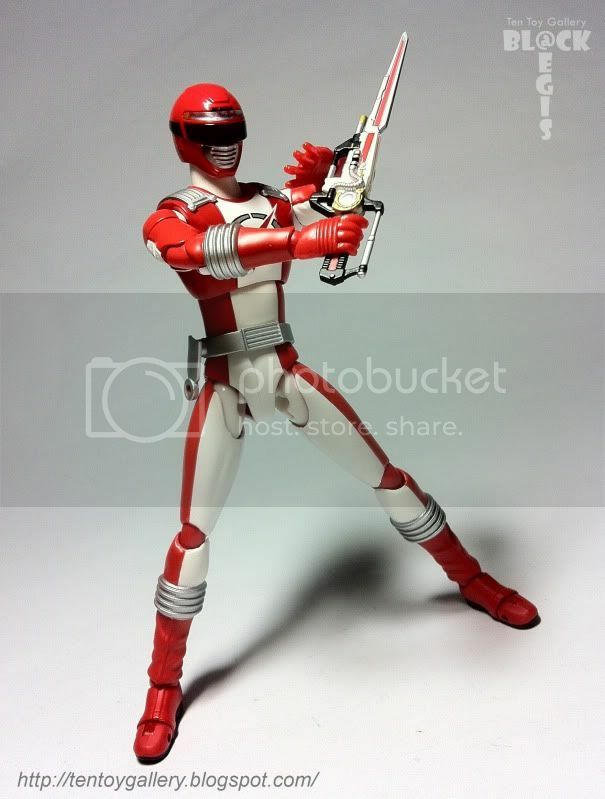 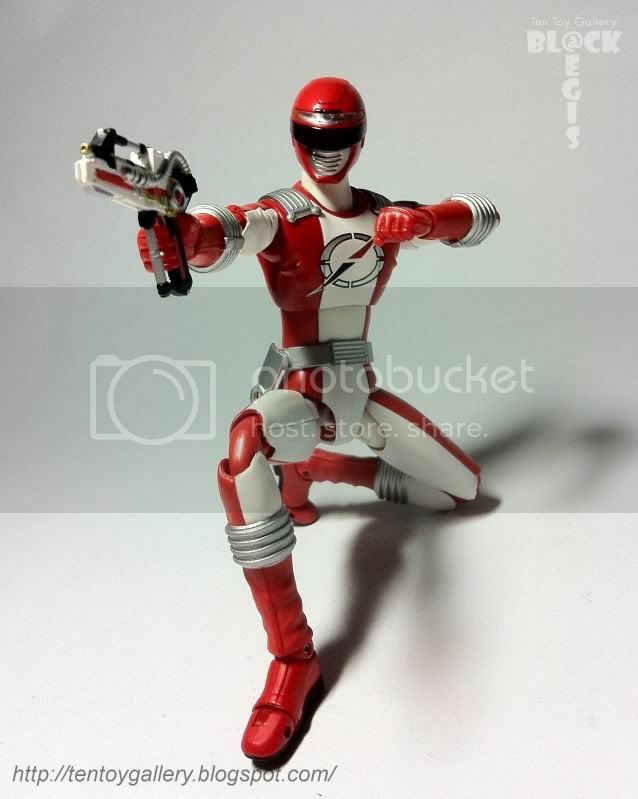 This figure is released because of the dekared re-appearance on "Hikonin Sentai Akibaranger". 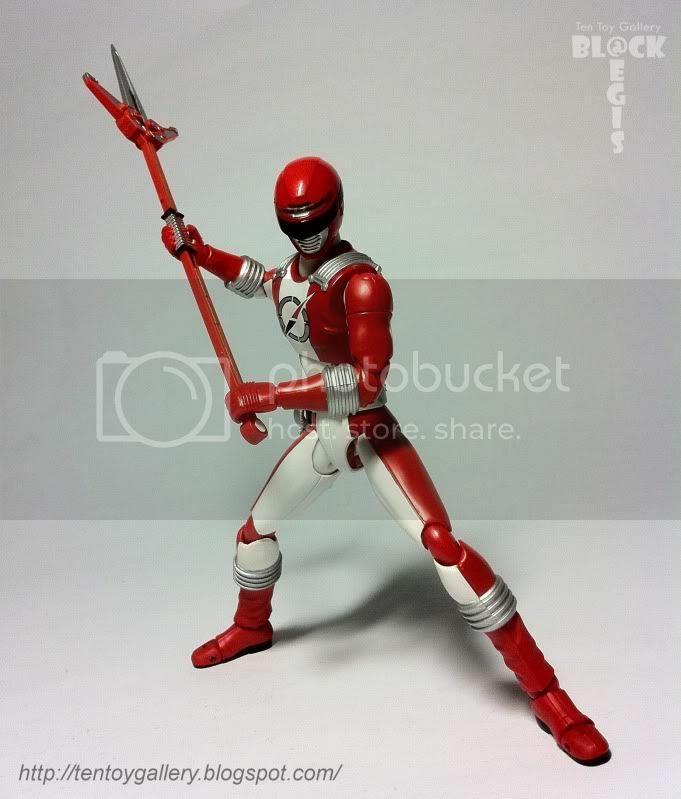 Dekared is one of the favorite Red sentai by Akibared. 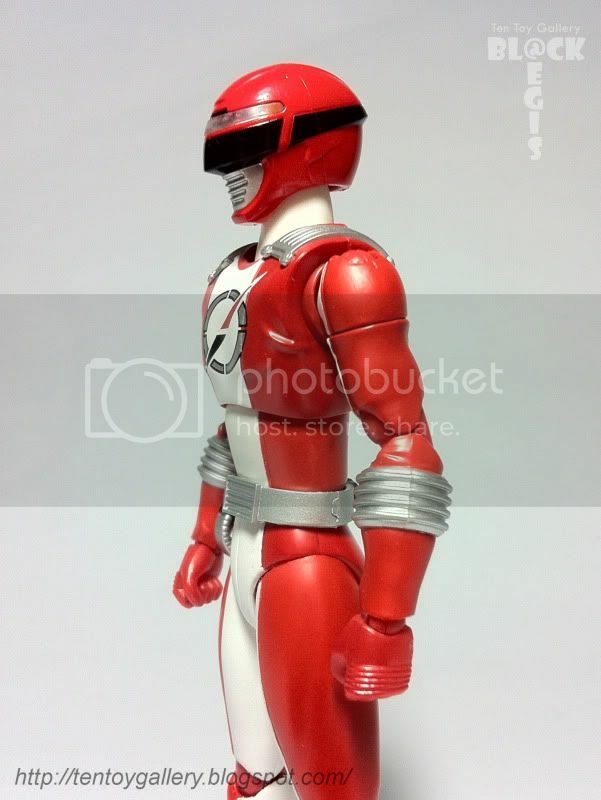 Yeah lor, I really disappointed with this figure(no offense to anybody). 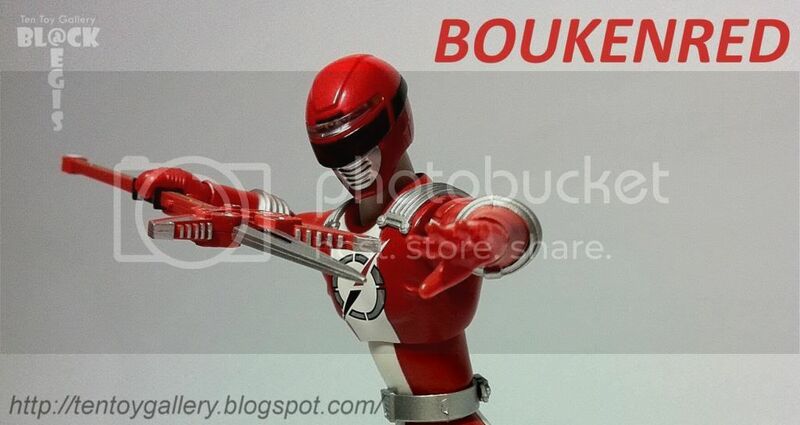 The only good thing about this figure is coming with one of the Akibaranger canon part. 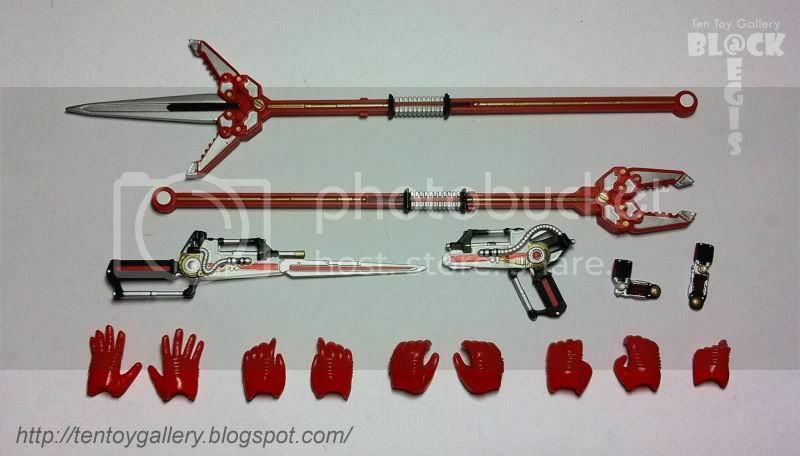 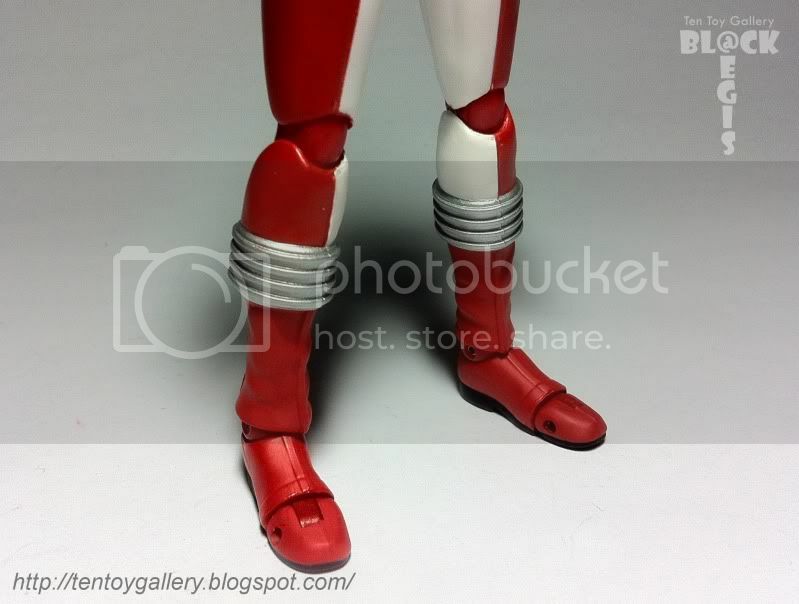 DX Sonic Arrow Repaint With Messiah Lock Seed Revealed! 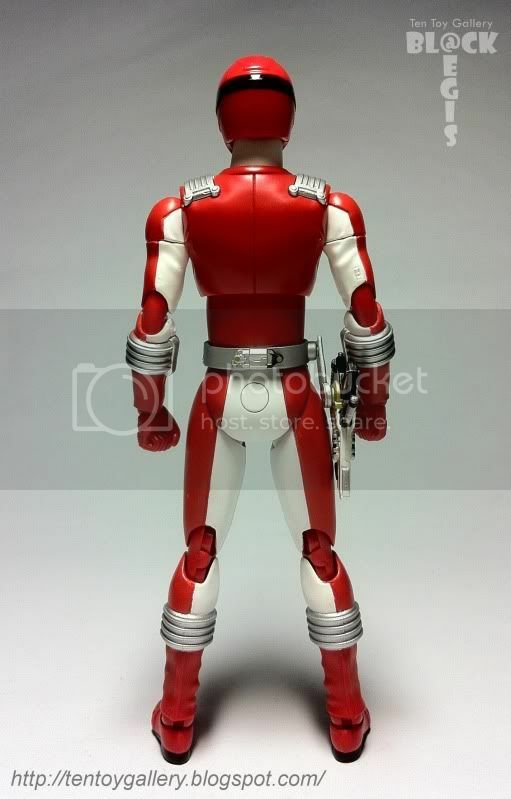 赤信号. 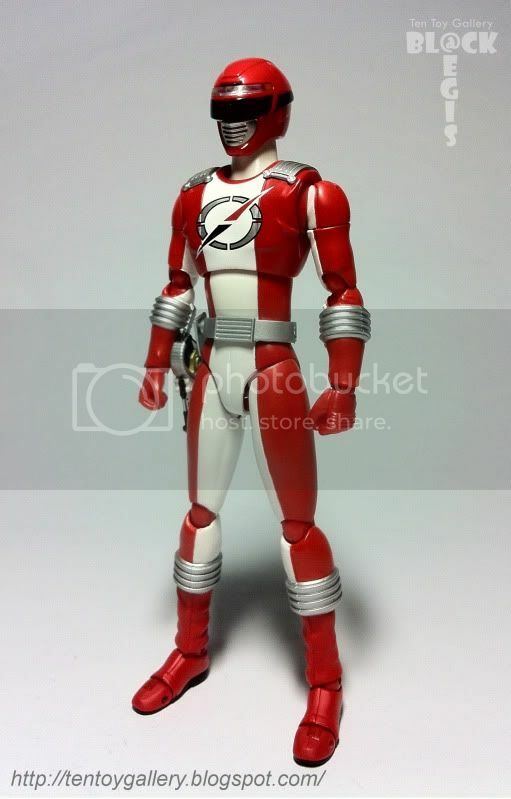 Buy first, regret later!